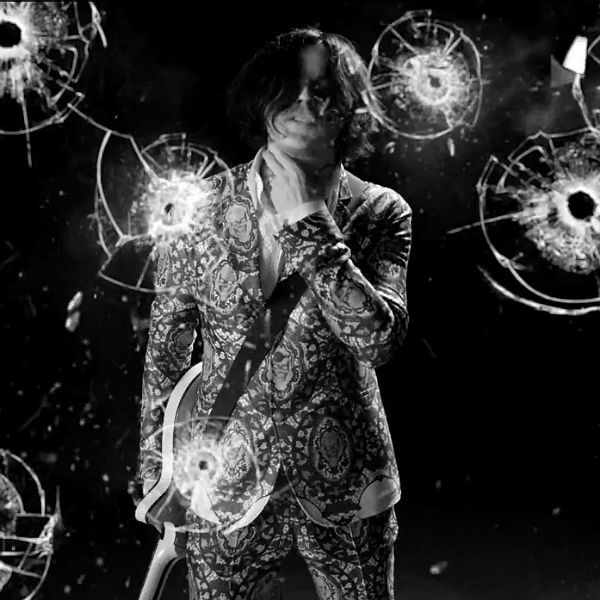 At number seven, the lead single from Jack White’s fine Lazaretto album. Earlier on we had another track from Roy (‘Would You Fight For My Love’), but for me this wins out because of the riff and the keyboard effects. My experience with Mr White is that usually the first singles from his various projects are great, but the albums leave me a bit cold. Not so with this second album which my Spotify metadata tells me is my fourth most played album of 2014. Here’s Johnny (again). My number 7, the greatest guitarist of his generation. Mr Johnny Marr. This is from an excellent live set he did for 6 Music. I think this set was just after Glastonbury was knocked out by a freak electrical storm which no doubt contributed to the sunset as well as the relief that they were able to perform after all. Sublime. Brilliant video for this; ageing Ramones fans reminiscing about how they met at CBGB’s.